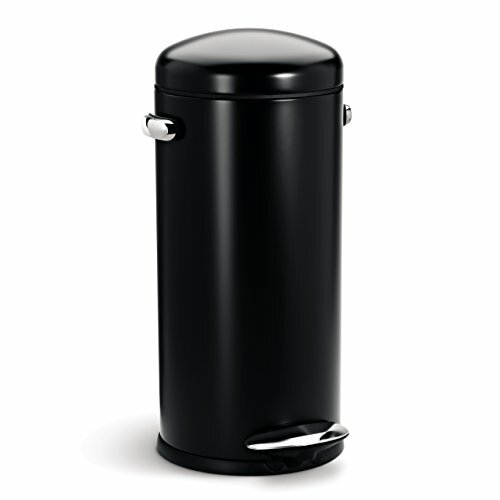 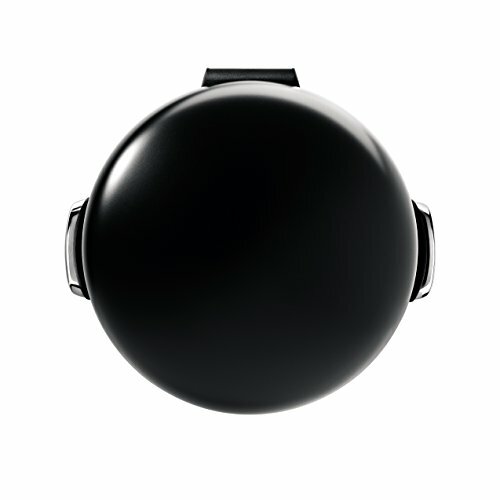 Find a wide variety of black kitchen bins for your home here at My Kitchen Accessories. 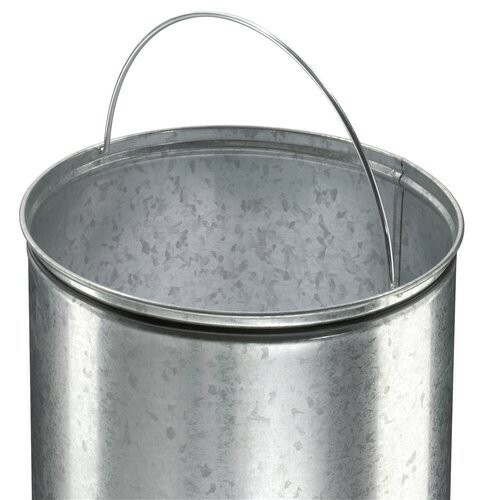 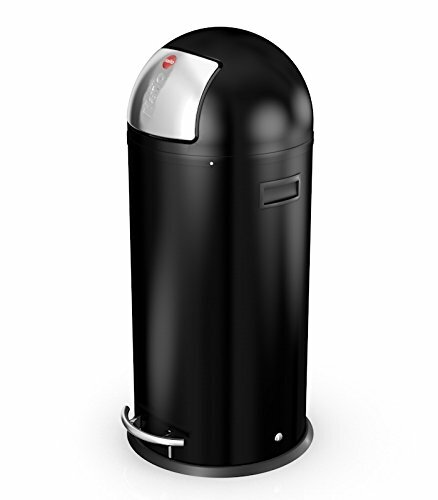 Whether you are looking for small compost or recycling bins or kitchen bins with 30 litre capacities or more that are large enough to be the main family sized waste disposal solution for you kitchen. 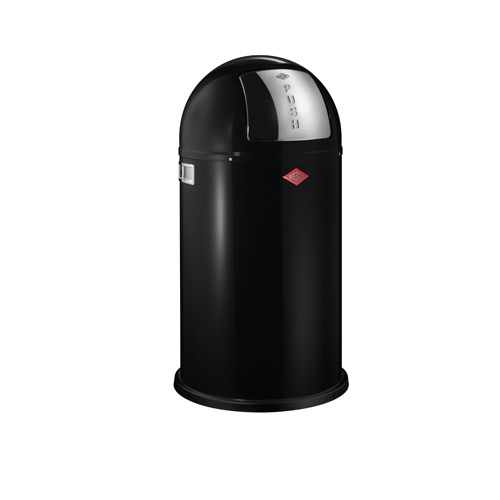 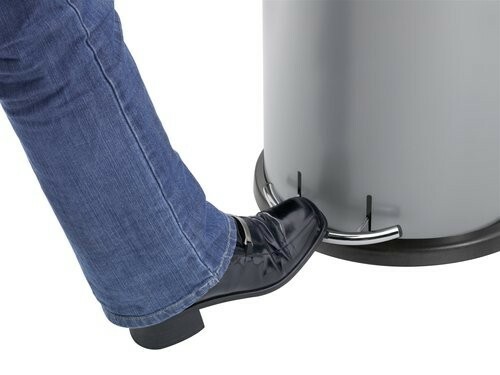 From foot pedal operated kitchen bins to easy to access push top bins we have a large range of black bins in all shapes and sizes. Many of the black kitchen bins below are silent closing and all are easy to clean. 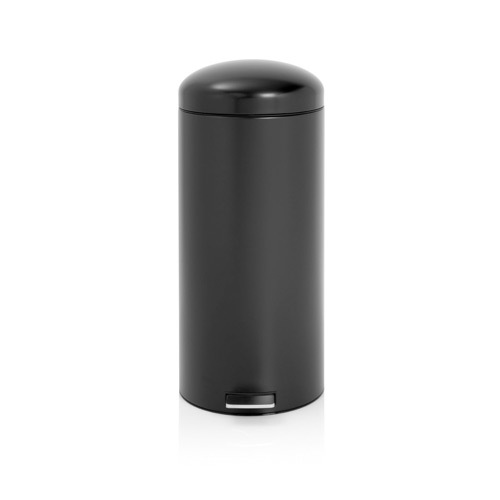 We have bins for the kitchen from high quality brands including Brabantia, Hailo, Premier Housewares and Wesco all in a sleek black tone that will complement any kitchen interior no matter what the colour. 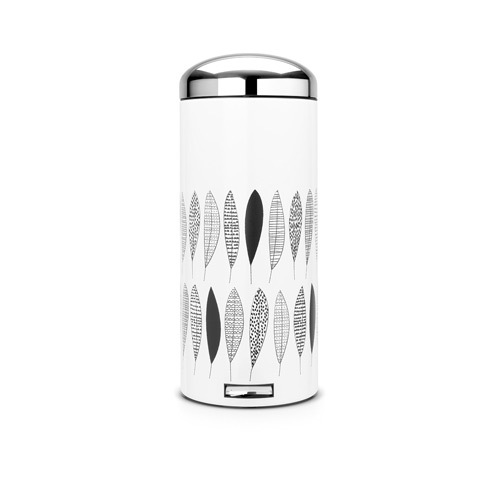 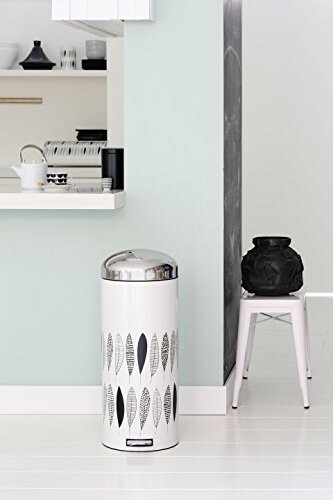 Our recommended brand when it comes to choosing a bin for your kitchen is Brabantia, due to the great quality and range of bins they have on offer. 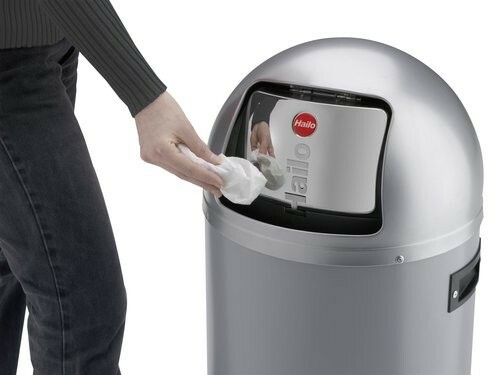 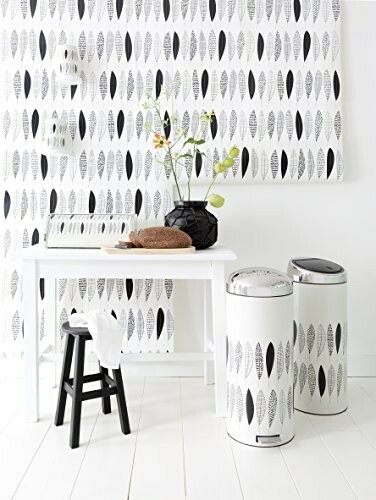 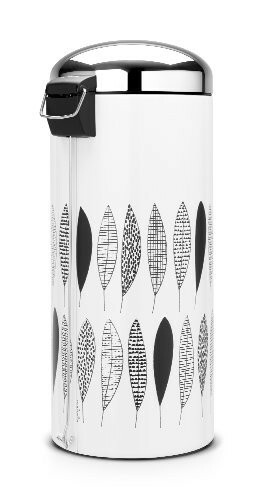 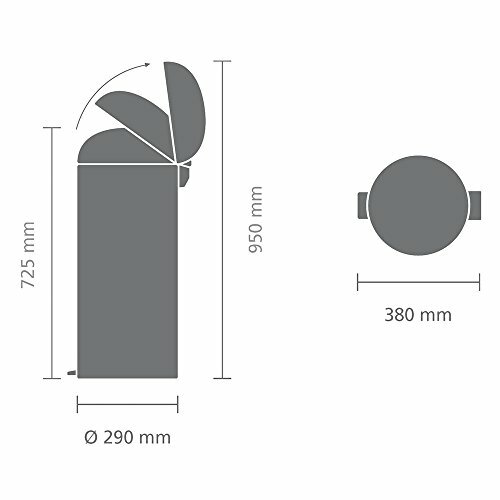 Brabantia offer a 10 year guarantee on all of their kitchen and office bins ensuring complete piece of mind. 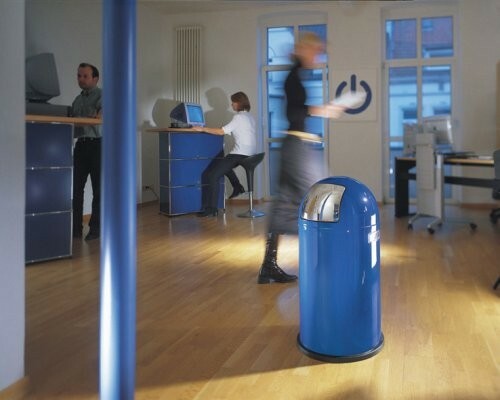 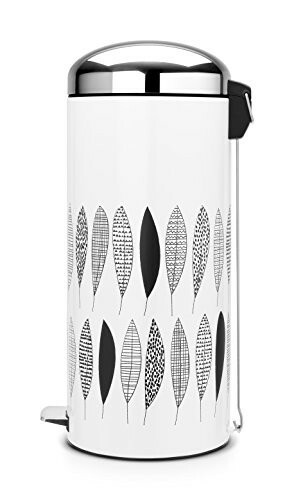 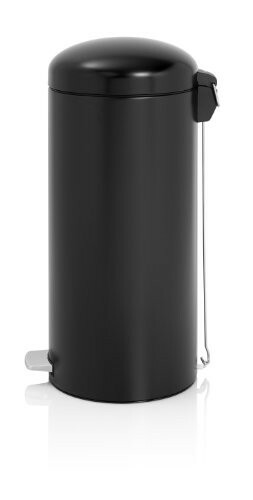 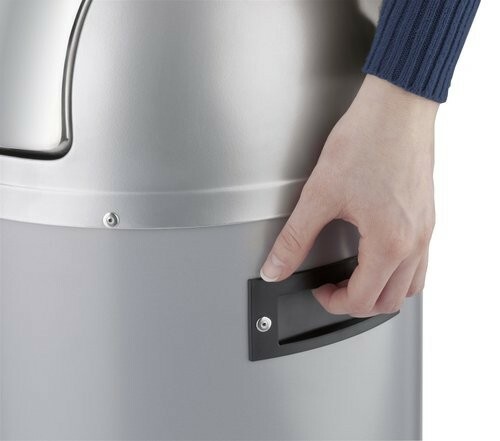 Every Brabantia bin is of a very high quality and although they do not come cheap their high ratings and reviews speak for themselves. 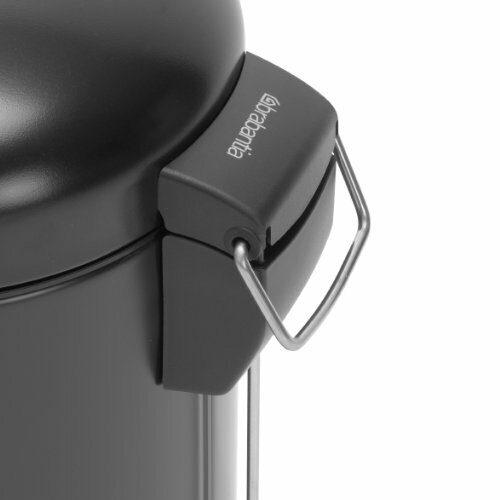 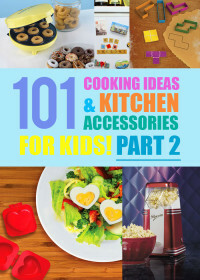 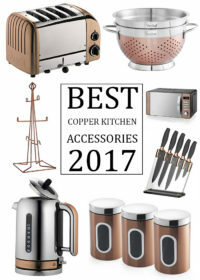 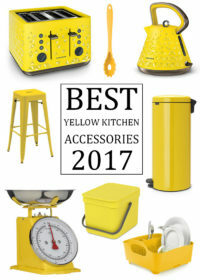 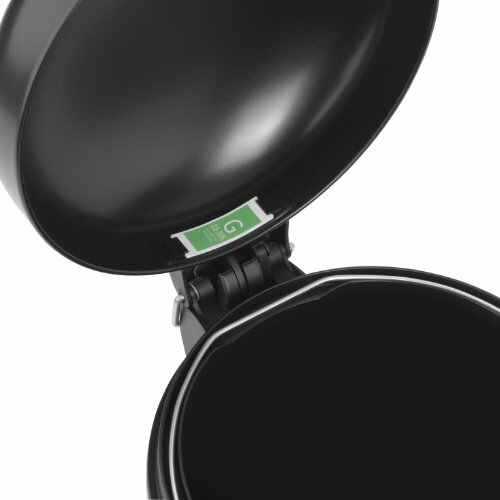 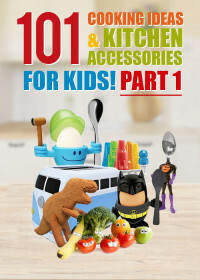 To have a look at the rest of the bins available on My Kitchen Accessories click the blue button below or take a look at the rest of the black kitchen accessories that we have available to buy in the UK.